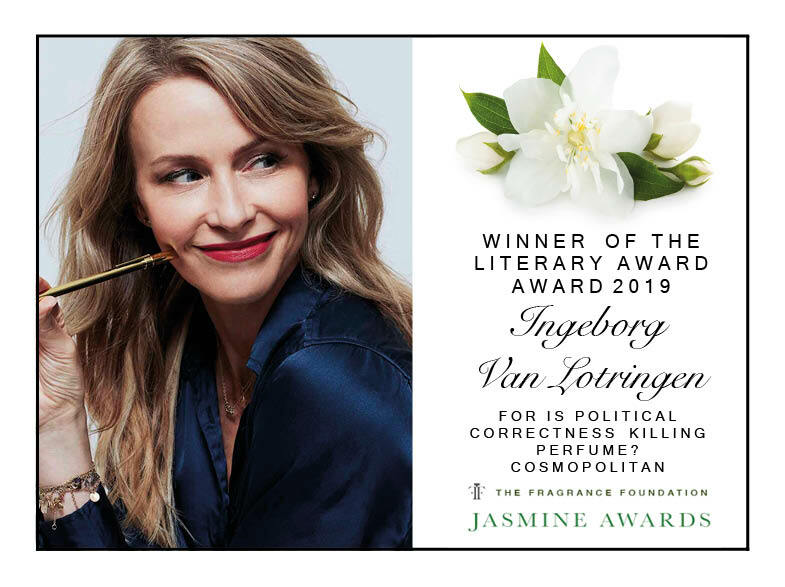 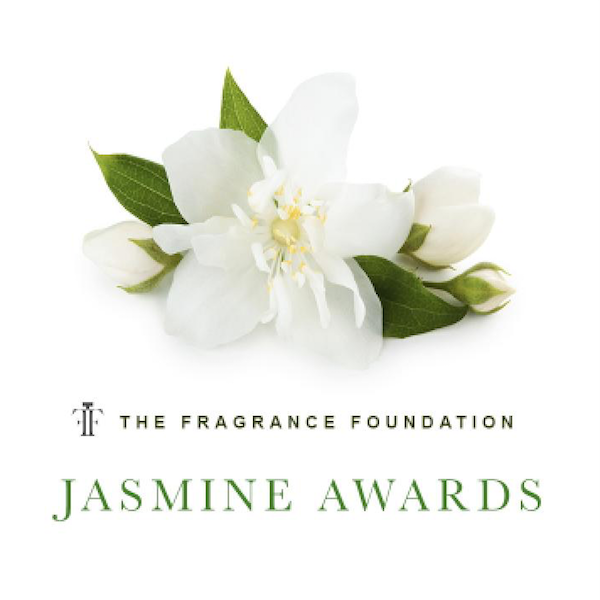 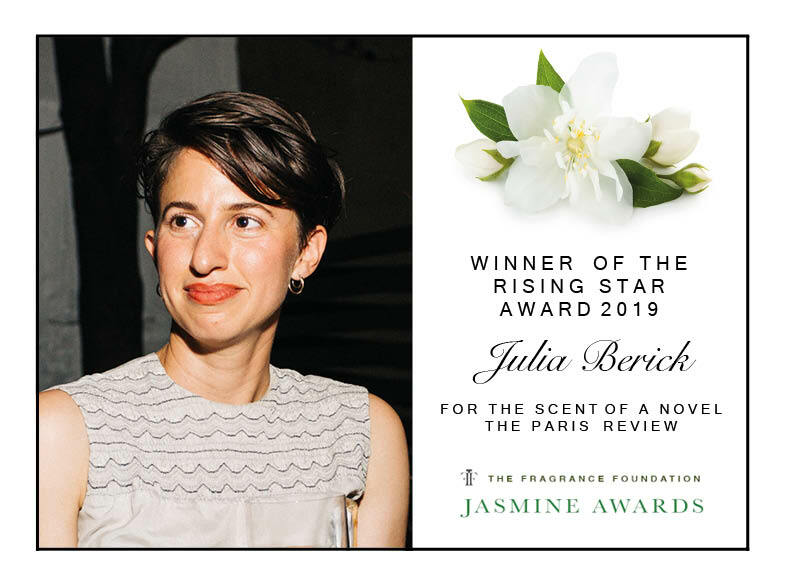 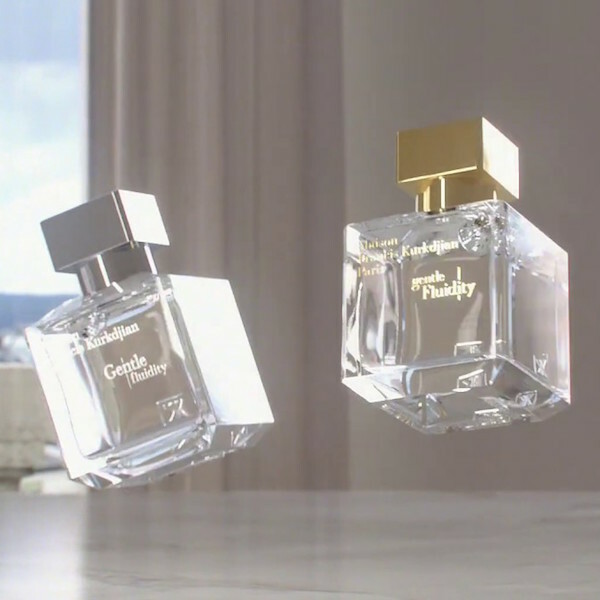 The Jasmine Awards are the most prestigious literary awards in the UK for fragrance journalism – think of them as the Oscars for olfactory writing – and every year, The Fragrance Foundation nominate a list of finalists for the fragrant categories, and finally, announce the winners. 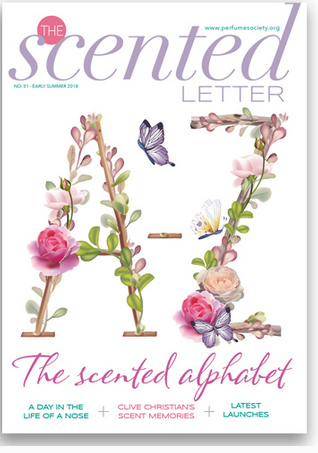 We waited with baited breath… and are thrilled to have won the Practical Guide Award, with our Scented Alphabet issue of The Scented Letter Magazine! 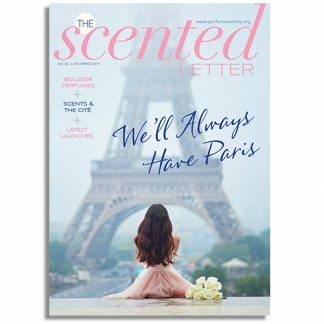 The Scented Letter is delivered digitally, for free, to our VIP Club members, or you can subscribe for glossy print copies of the magazine – and now International Online Subscriptions are available for only £20 for a full year. 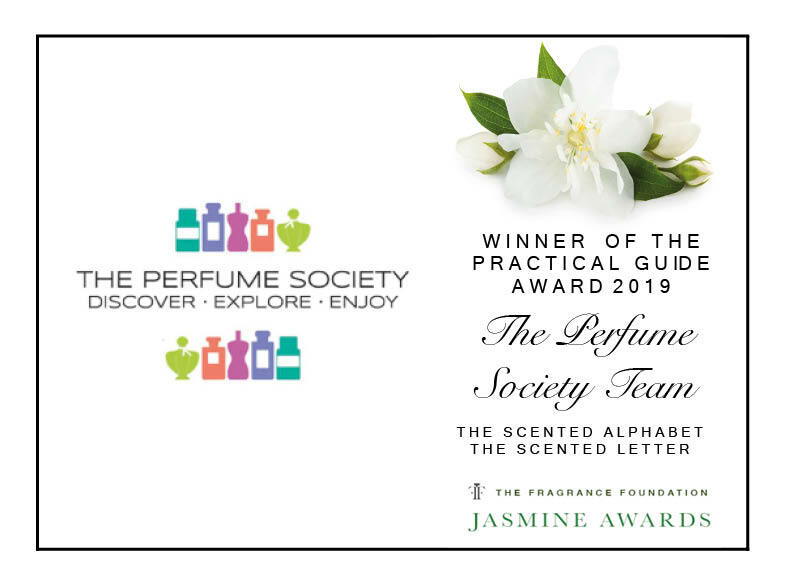 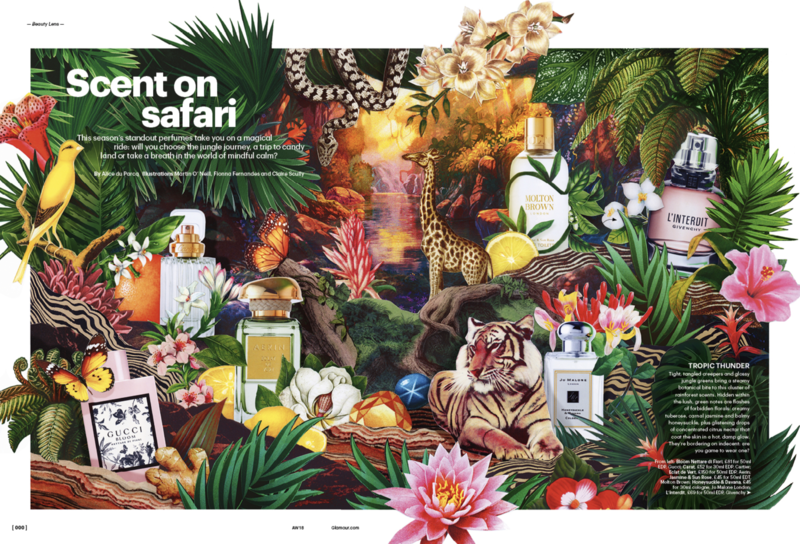 Simply click on the picture above, make yourself a cuppa and lose yourself in the wonders of fragrance history, design and innovation… we tried to cover everything fragrant from A-Z, and it was a huge effort to research, write and put together, so we really couldn’t be more pleased to have won this award. 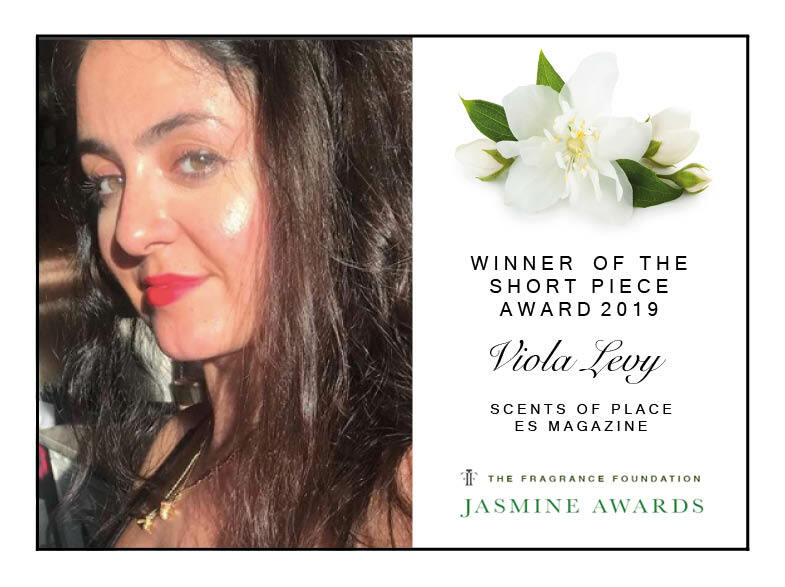 We were especially thrilled for Viola’s piece winning an award, written after joining us at one of our How to Improve Your Sense of Smell Workshops – and highlighting the importance of this, our most neglected of senses. 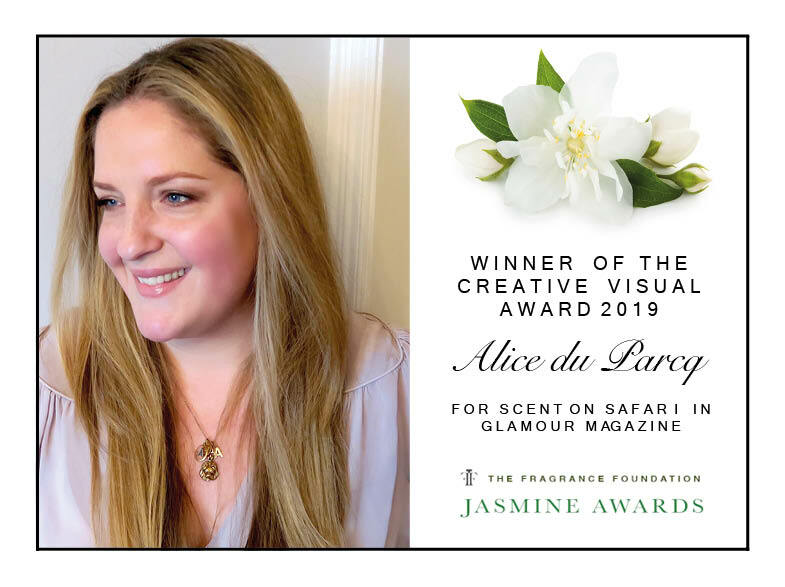 Congratulations, again, to everyone involved and all of the finalists – we don’t envy the judges having to make the final decisions from such a wealth of creative talent! 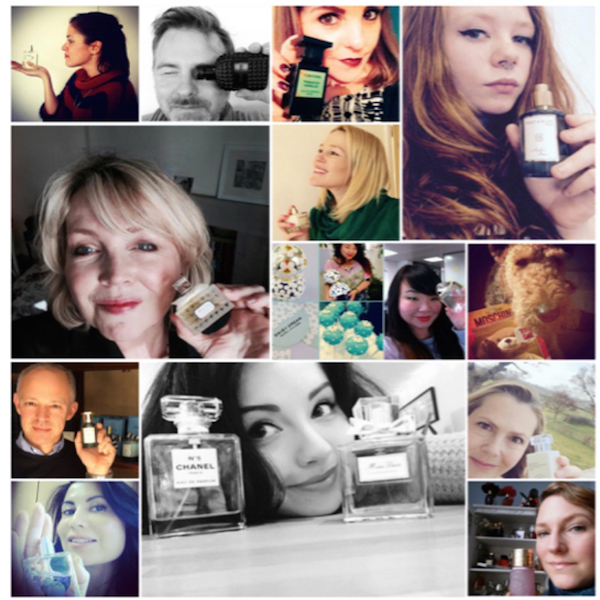 Now, you’ll have to excuse us because we’ve got to find time to eat celebratory cake while getting ready for National Fragrance Day tomorrow (Thursday 21 March) and our social media scented take-over with our #smellfie campaign. 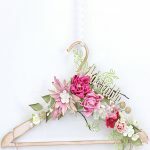 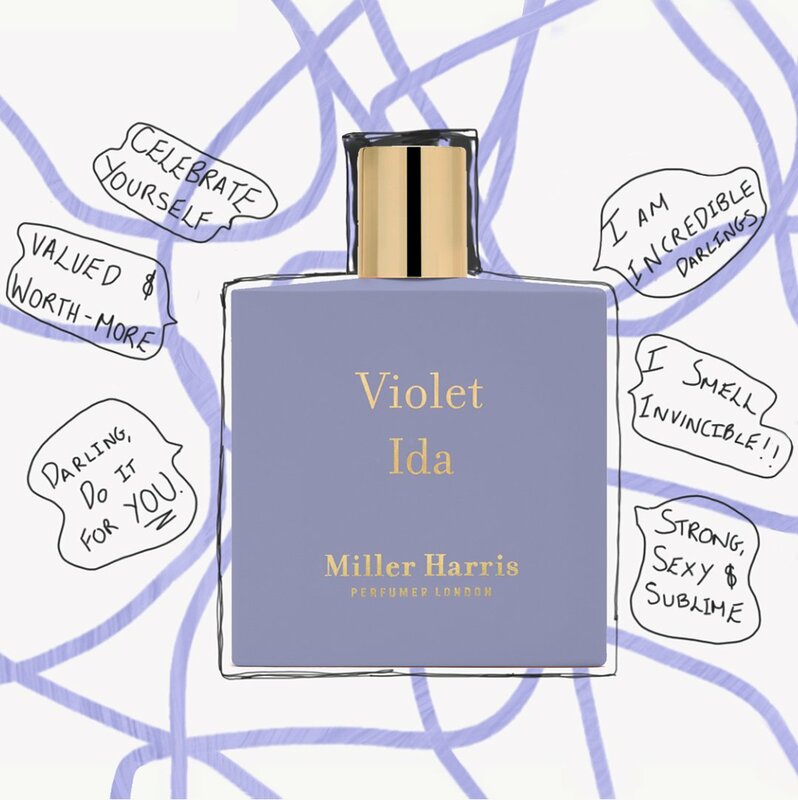 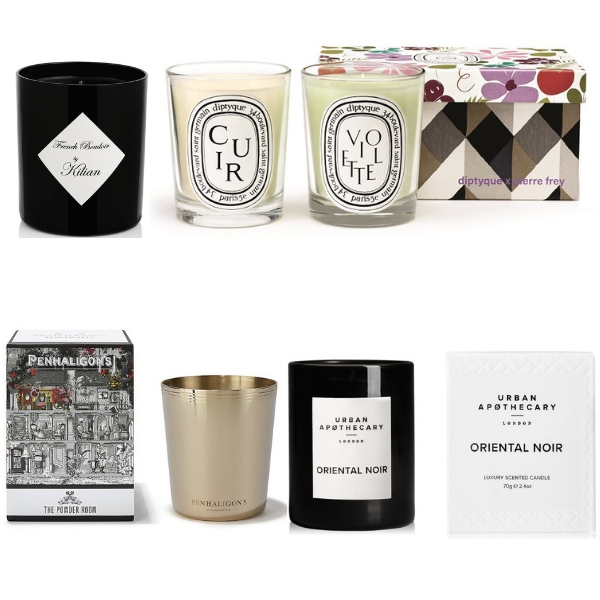 Make sure you join in – and WIN prizes up to £300 of scented goodies…!